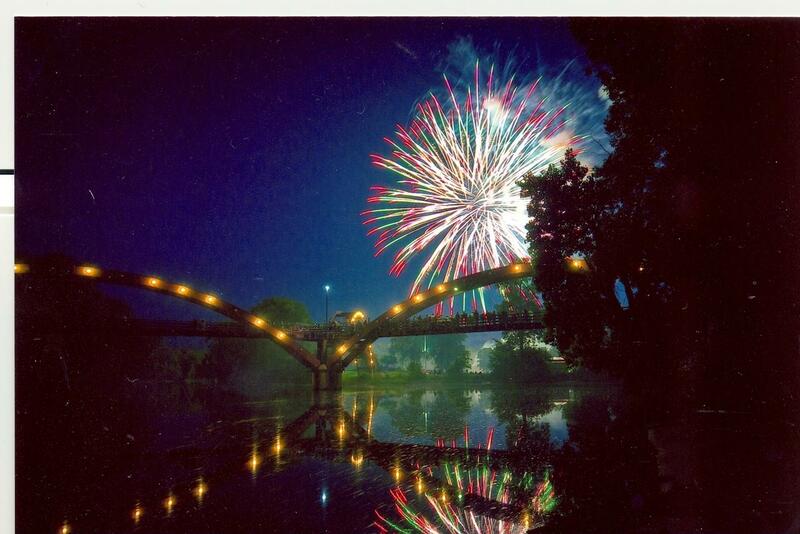 Located west of the confluence of the Tittabawassee and Chippewa Rivers at the end of Ashman Street. 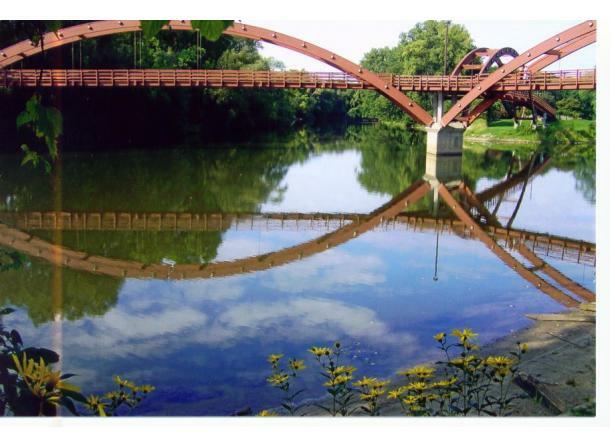 Access the park by crossing the Tridge or by using Golfside Drive off of Currie Parkway. 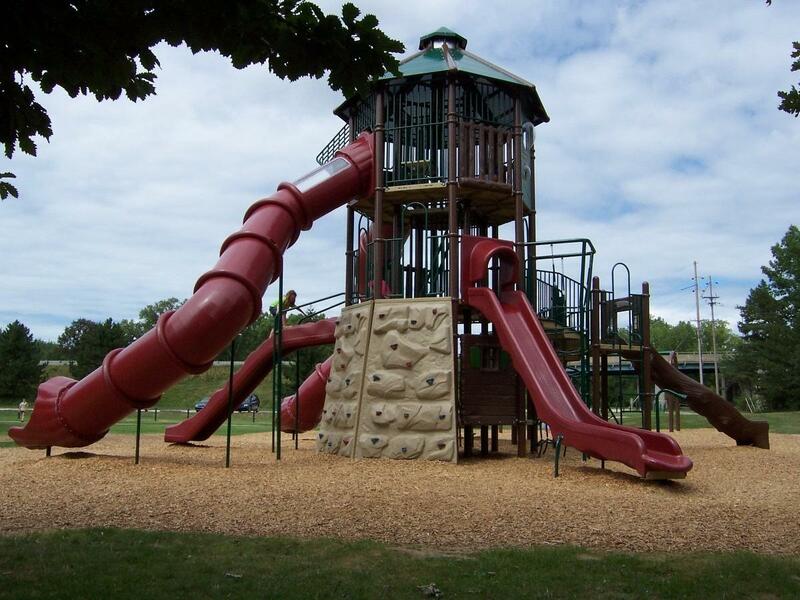 Chippewassee Park is a 35-acre recreational area that has something for all seasons. During warm weather, the park is one of the most popular in the city. 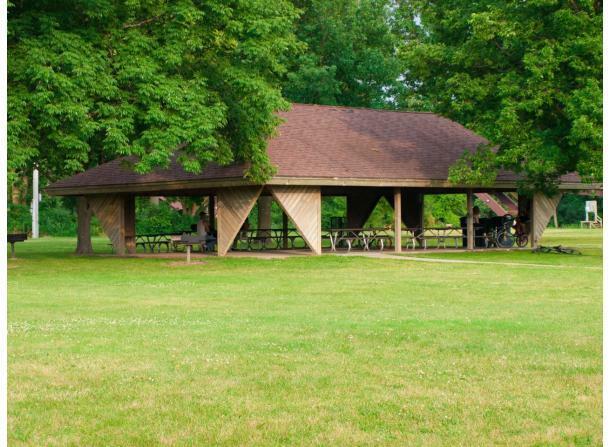 It has a large picnic shelter that is available for rental. 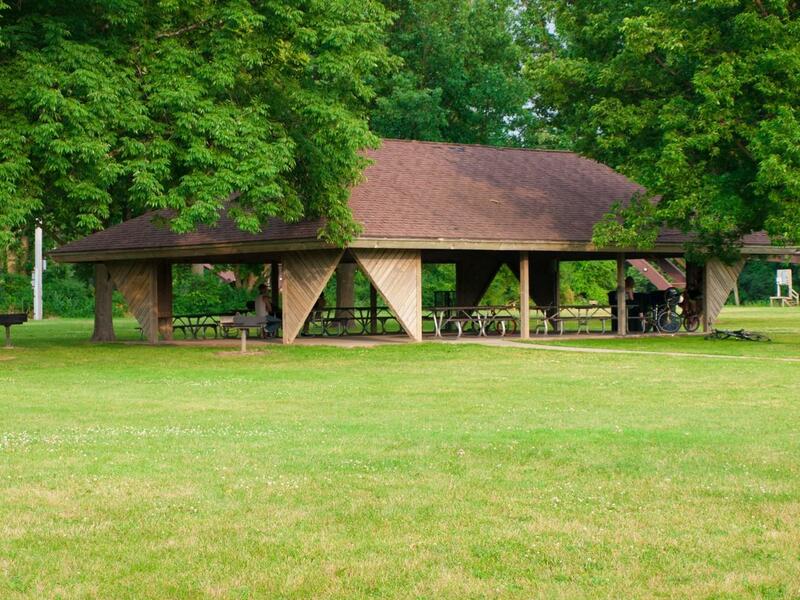 Picnic tables and grills are provided for use. 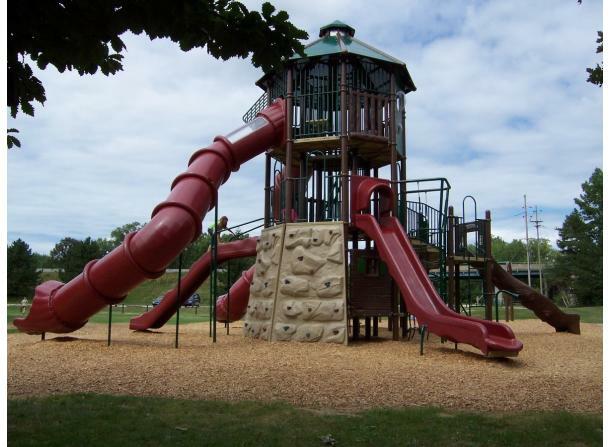 The park has a mega-tower and play equipment appropriate for children of all ages, huge open fields and paved trails. 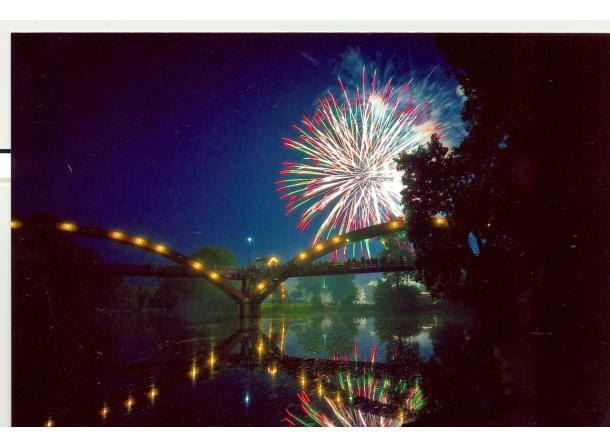 It is the site of many community events, including the Fourth of July Celebration and Riverdays. 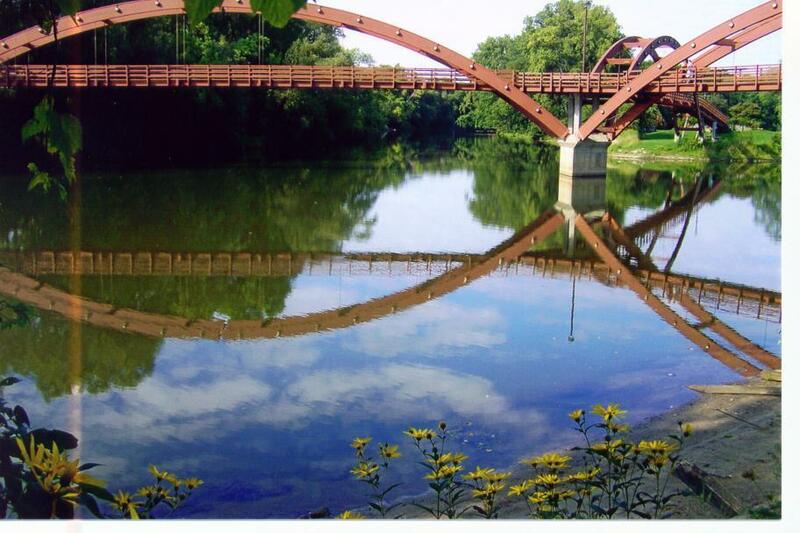 Due to its close proximity to the Tridge, Chippewassee Park is often an ideal location for couples to marry with a picturesque background on the river. This 15,000-square-foot facility offers the latest in outdoor fun for both skateboards and in-line skates. Helmets and other safety gear are strongly suggested. For safety reasons, bikes are not allowed inside the skate park. Hours of operation are Sunday - Saturday 8 a.m. - 10:30 p.m. The park is lighted for evening skating. In the winter months the park will not be available if snow is present.